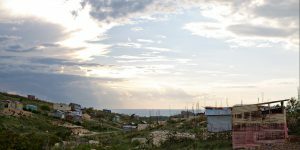 In 2004, the ministry team from Victory Bible Church saw the burden of a lack of education weighing on 15 homeless children and decided to start a school to meet this need. 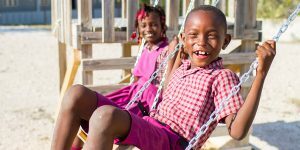 Today Grace Emmanuel School continues to provide a low-cost, quality education for students from the poorest families in the community, desiring with education, healthy mentoring relationships, and Scripture to transform lives to abundance in Christ. 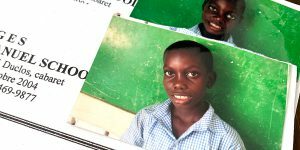 Grace Emmanuel School is completely funded by sponsors and other donations. 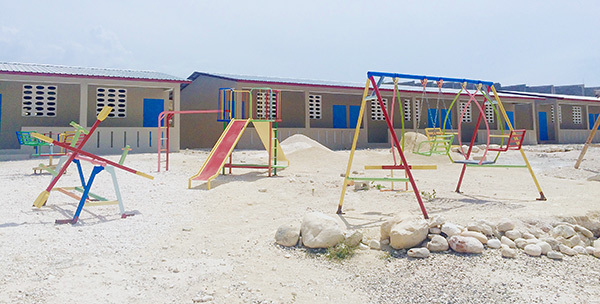 Grace Emmanuel School opens in a rented, one-room building in Cabaret with 15 students. 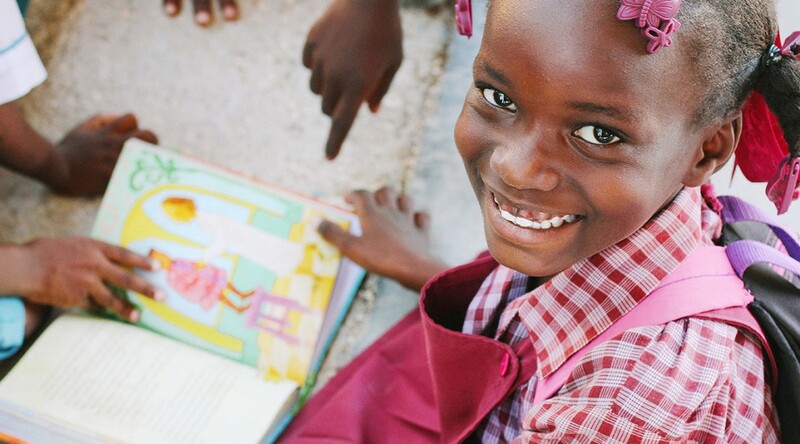 For more information about Grace Emmanuel School, please contact us at school@jesusinhaiti.org.